Celebrating 20 Years of Excellent Service. 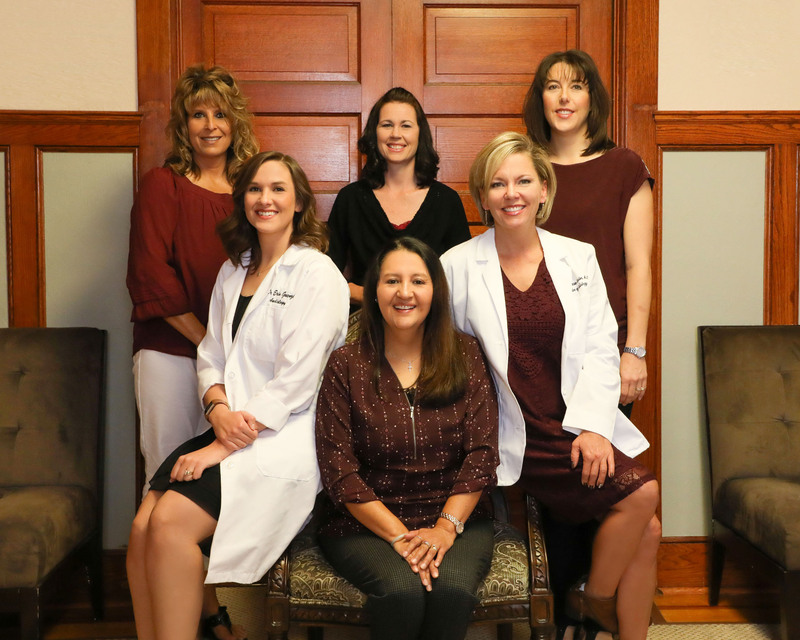 Dr. Keenan and the team will provide you with the best in hearing healthcare. 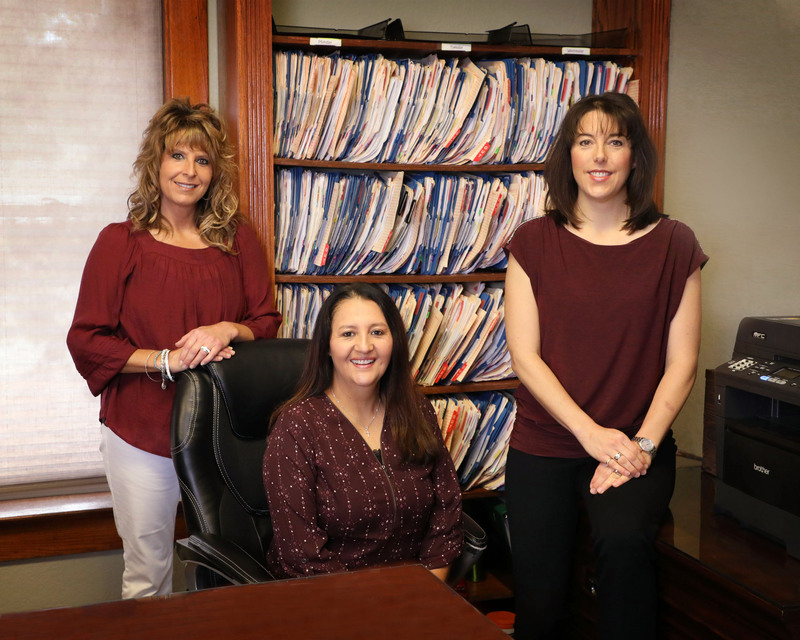 Our friendly staff of hearing professionals provide exceptional hearing care. Latest Technology in an Office that Feels Like Home. High quality hearing aids and accessories. Visit one of Our Four Locations. Four convenient locations to treat your hearing loss. Your Pathway to a Better Quality of Life. If you're having difficulty hearing conversations, you may have hearing loss. Anything from nerve damage to certain medications may cause hearing loss. We offer a wide range of services from hearing evaluations to hearing aids. Alexandra received her doctorate in Audiology through the Pennsylvania College of Optometry and Audiology in June 2004. Alix received her Bachelors Degree in Communication Disorders from Colorado State University in 1992, and her Masters Degree in Audiology from University of Northern Colorado in 1994.She practiced for more than five years at a prominent ear, nose, and throat clinic in Denver, prior to moving back to her home town of Fort Morgan to open her private practice. 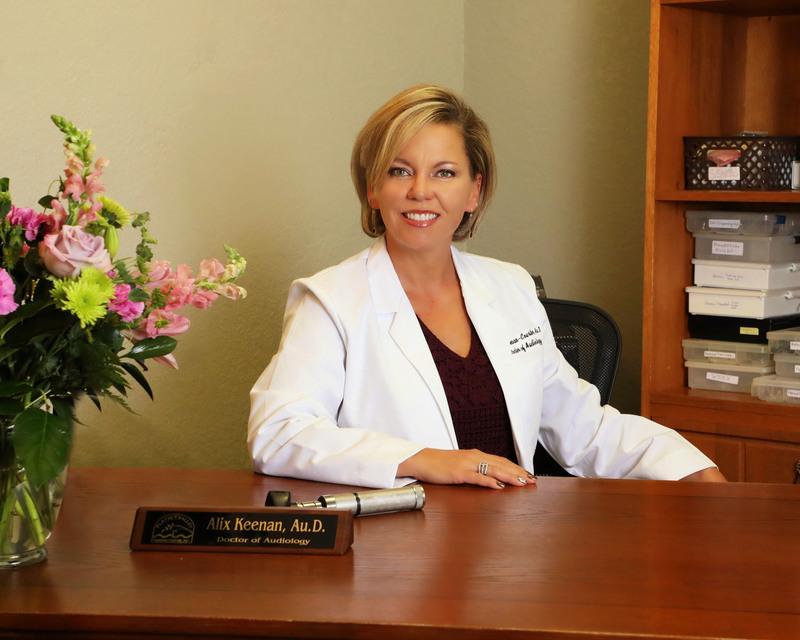 Dr. Keenan was born and raised in Fort Morgan, and her love for this community has drawn her back. Dr. Keenan believes in integrity, honesty and ethical practice. No matter what, we want people to leave our office with a smile. 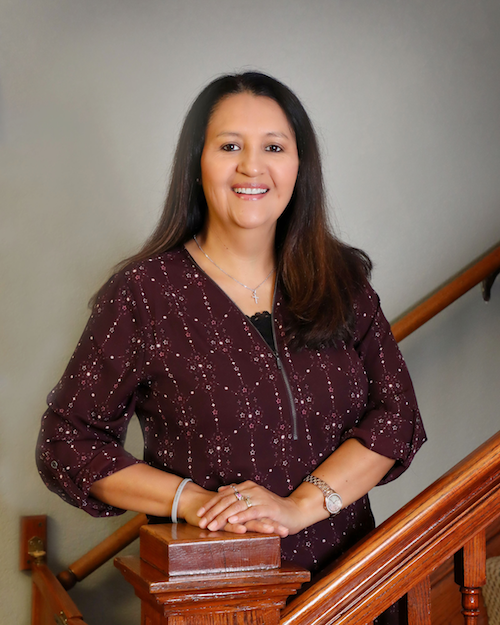 Born and raised in Fort Morgan, she believes giving the best in care to Northeastern Colorado! 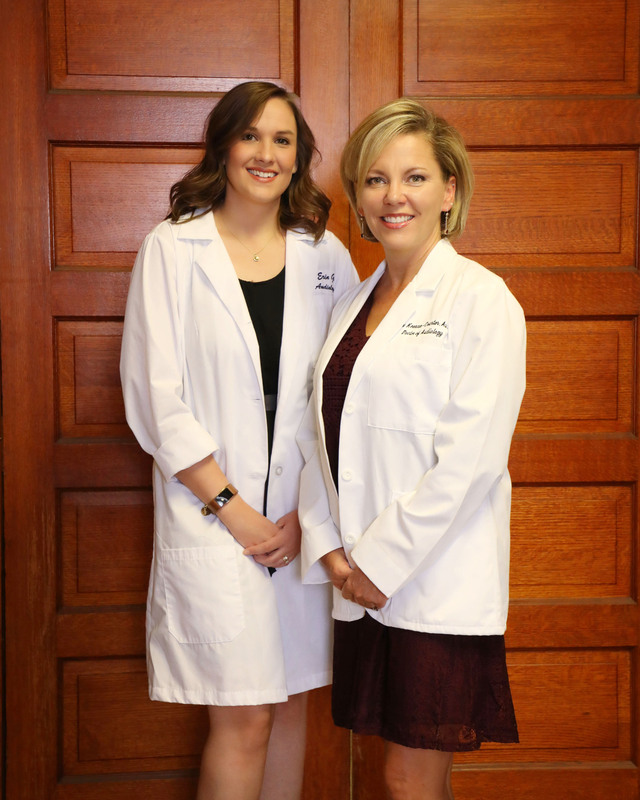 Dr. Erin (Boerner) Guenzi was raised in Sterling, Colorado and has recently returned to Northeastern Colorado to practice Audiology. She received her Doctorate of Audiology from the University of Utah in May 2017 and her Bachelor of Science in Audiology and Speech Language Pathology from University of Northern Colorado in May 2013. 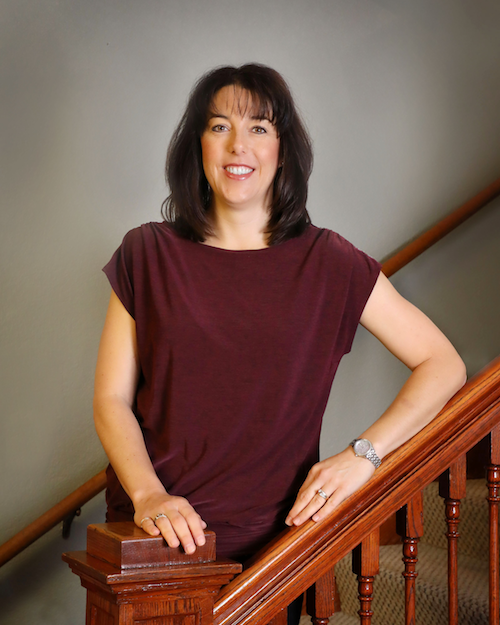 Erin was drawn to the field of Audiology because it gave her the opportunity to work closely with people and help enrich their lives with better hearing. Providing hearing health care in the rural communities she has grown up around is particularly important to her. 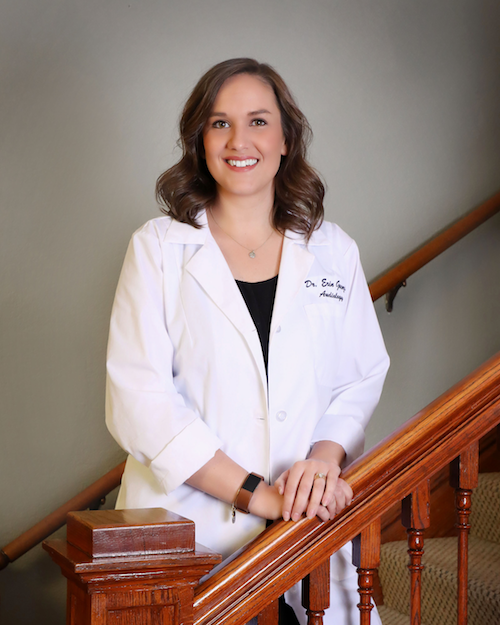 Erin's kind and gentle demeanor, and her knowledge of the most up to date audiology information allows for a wonderful office experience for her patients. Dr. Guenzi lives in Sterling with her husband, Carson, where they farm and ranch. Maria was also raised in the Morgan County Area. She has worked in the healthcare field for ten years, and is studying to get her Audiology Assistant certificate. 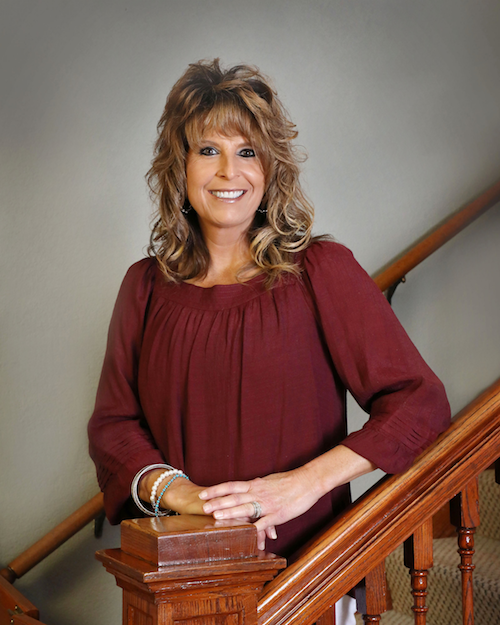 Her welcoming smile and background with the medical field make her the backbone of Platte Valley Hearing Center. Maria Marquez, Office Manager, has been with PVHC for 10 years!! She actually keeps this place running, but also takes care of patients for Dr. Keenan when needed. She is an amazing person that will always make you feel special! Lisa has helped at PVHC over the years. She now job shares the receptionist position. Her smiling face and wonderful personality will greet you on Mondays and Tuesdays. Amber (Midcap) Uhrick is receptionist at Platte Valley Hearing Center. She grew up on a large family farm south of Wiggins, and those years taught her how to work hard, play hard, and love deeply. After high school, she attended University of Southern Colorado where she played basketball and in turn she earned her Bachelors of Science degree in Exercise Science. Having lived several years in Colorado Springs with her husband and 2 boys, the family recently moved back to Northeastern Colorado and currently reside in Brush where their boys attend high school. Amber loves watching her boys compete in high school athletics, is a sports enthusiast, enjoys reading, hiking, shopping, and spending time with family. Her smiling face and great personality make visiting PVHC a wonderful experience. 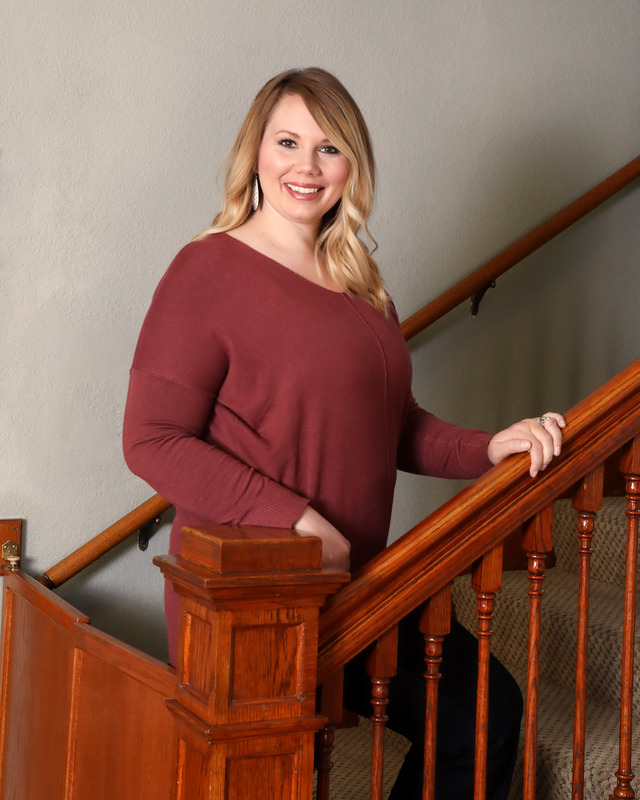 Jena is originally from a small town near Sheridan, Wyoming and had moved to Texas with her husband a few years ago where she found her passion in Audiology. 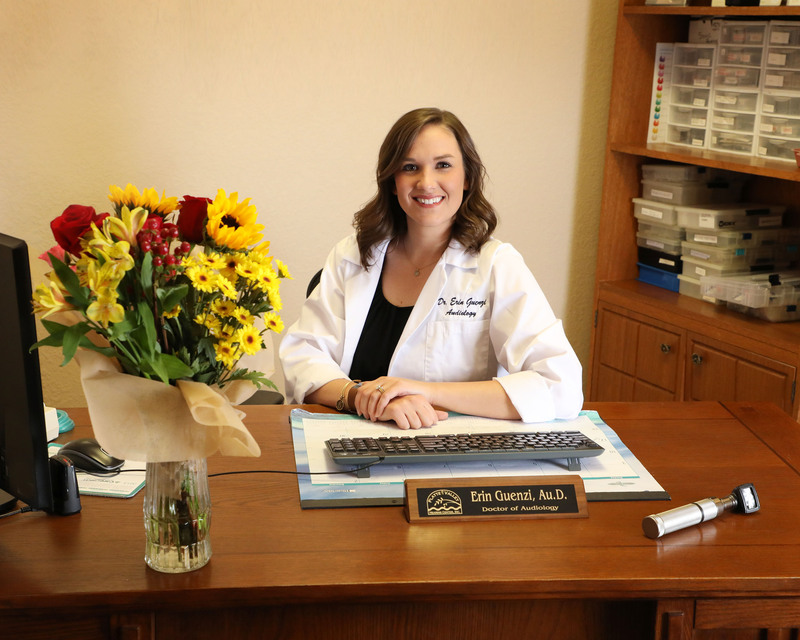 She started out as a receptionist for an Audiologist in Amarillo, Texas in 2016 that quickly grew into a passion as a lab technician working on hearing aids and helping customers. You can find her working in the lab, taking any walk in’s or appointments to help you with any technical issues you may be having with your hearing aids! She is currently pursuing her hearing instrument license where she will be able to work more with patients. She enjoys spending time with her husband and newly baby girl. You can find her bright smiley face at PVHC making sure your experience is a wonderful one! At Platte Valley Hearing Center you will feel comfortable and at home, with people you know and can trust. 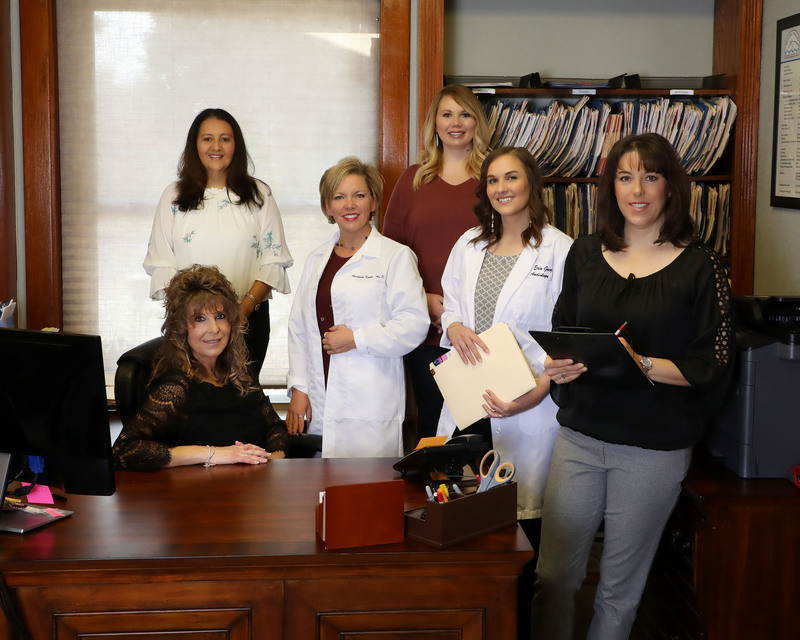 The BEST Hearing Healthcare Staff in Northeastern Colorado!!! 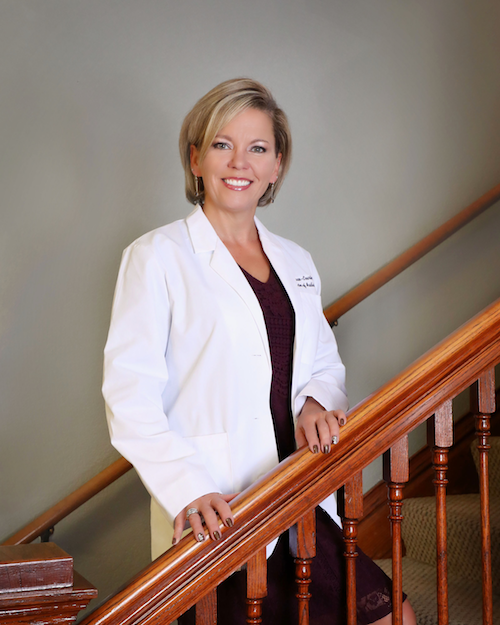 Dr. Alix Keenan has practiced for 24 years, and started Platte Valley Hearing Center, in 1999. Please fill out and bring in the following forms.